The Uttar Pradesh police on Sunday reportedly recovered the mobile phone of policeman Subodh Kumar from the house of main accused Prashant Natt, who had allegedly shot down the policeman on December 3 in Bulandshahr. 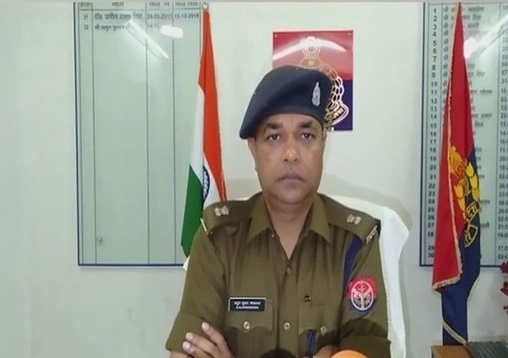 Bulandshahr: The Uttar Pradesh police on Sunday reportedly recovered the mobile phone of policeman Subodh Kumar from the house of main accused Prashant Natt, who had allegedly shot down the policeman on December 3 in Bulandshahr. The search for the pistol is still underway, he added. One of the prime accused in the case, BJP's Yuva Morcha leader Shikhar Agarwal was on January 10 arrested by the police from Hapur. So far over 35 people, including Prashant Natt, have been arrested in connection with the violence.